Priced below recent appraisal!!! !Home is located just down the street from Iroquois Park and within walking distance to Colonial Gardens. 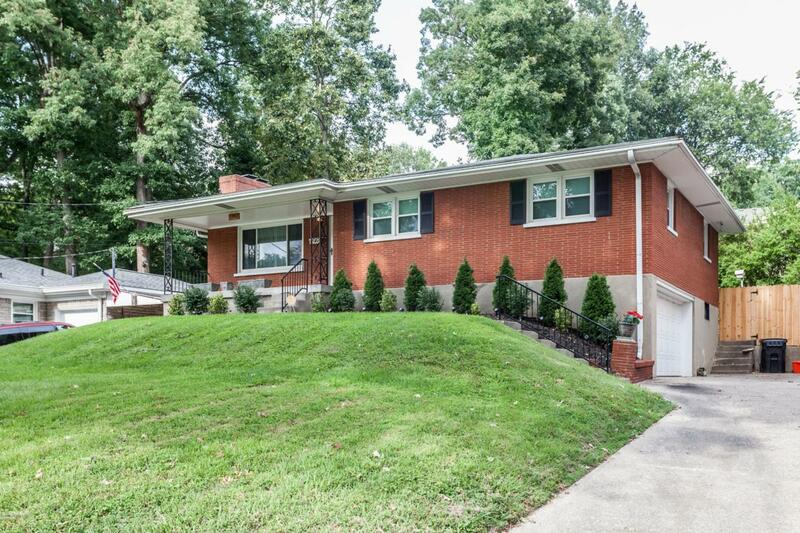 Home features a completely renovated bathroom, recently refaced kitchen cabinets, new paint, hardwoods throughout most of main level, finished family room in basement, private backyard with gazebo and 2 car garage. All kitchen appliances are included.This one is not going to last, schedule your showing today.